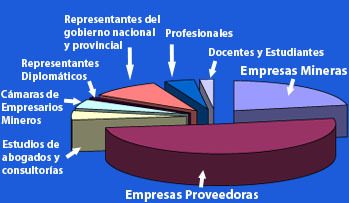 Companies that provide equipment, technology and tools. O Leaders in charge of designing and planning underground an open pit mines. O Directors, managers, supervisors, head of department and people in charge of engineering, production, operation, maintenance, logistics, health, safety and environment. 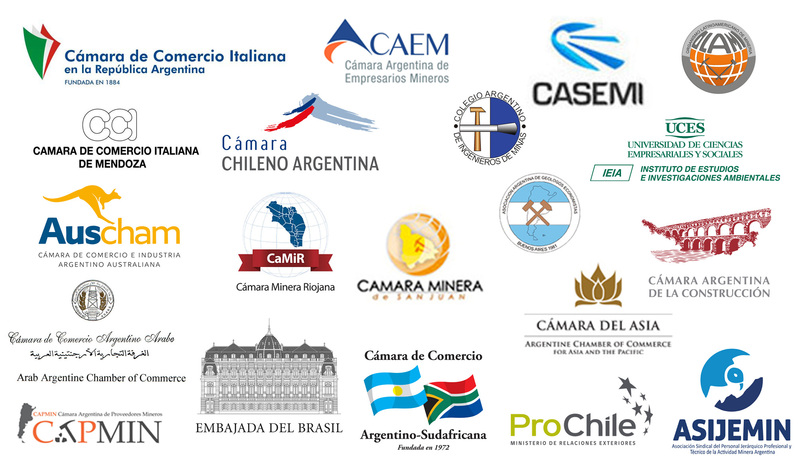 International and local mining suppliers companies.